Here are some wonderful tips to make Sundays easier and make worship less stressful with kids so you can worship God with a full heart! I finally figured out why. My husband is a minister, and while I enjoy the many blessings of his role, it has definitely been a challenge not having as much of his help on Sundays with my little ones. Even if you have someone helping you out during services, keeping kids happy and quiet at worship is difficult, not to mention the “getting ready” circus! When I realized all the stress of corralling my baby and toddler was weighing on me, I started implementing the ideas below to reclaim my Sundays – several of which I credit my mom with. What a difference it made! I now feel like I can enjoy church services and the Lord’s day – without the stress and without the guilt! 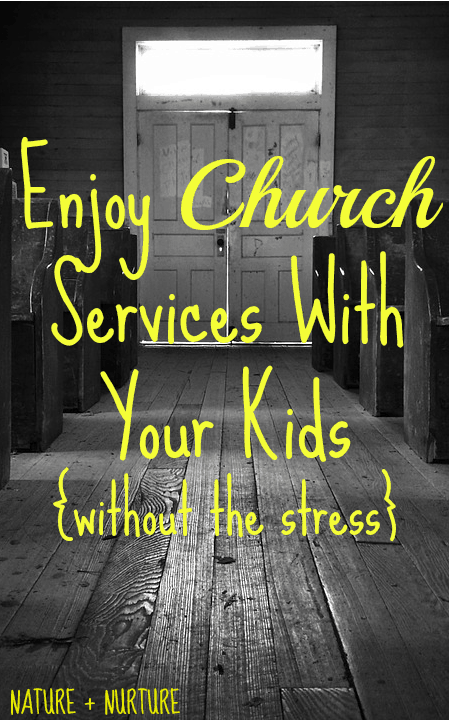 I hope some of these tips help you enjoy church services and make worship less stressful with kids. Now you will be able to enjoy your family and worship God with a full heart. Iron + lay out clothes the night before. This only takes a few minutes, but it really gives me peace of mind knowing everything is ready for the kids (and grown-ups)! 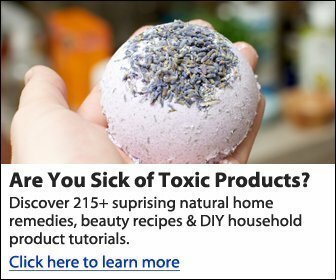 Also, I like to take a relaxing bath the night before too. Pack a special “church bag” with activities they only get to do on Sundays. 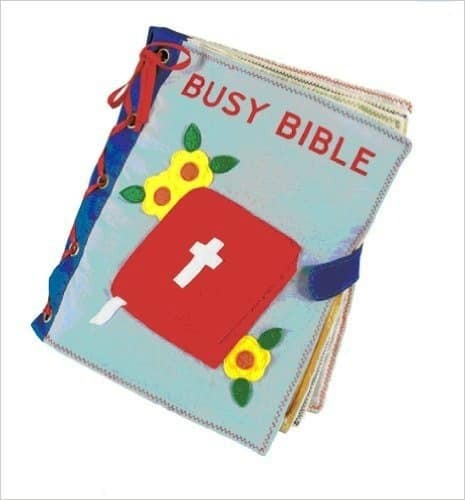 This “Busy Bible” is on my wish list – such a clever idea! At one place we attended, they had “toddler totes” on hooks in the lobby filled with stickers, books, and quiet toys for kids. 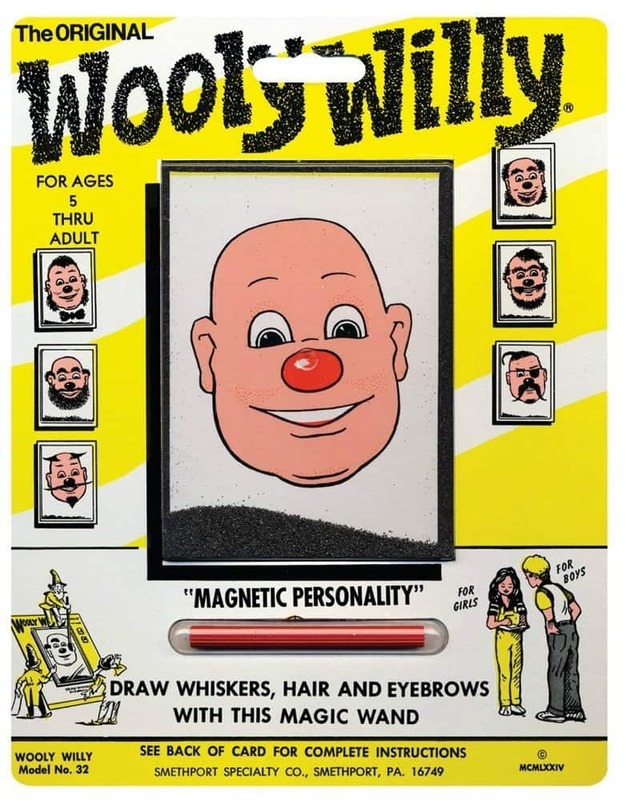 The “Wooly Willy” is one of my favorite items from these bags. After services, you just hung the toddler tote back up for someone else to use the next time! They changed out the items on a regular basis so the kids wouldn’t get bored, and it was great not having to lug a huge bag around. But if your congregation doesn’t have this, it’s easy enough to create your own. Consider leaving it in a special place in the building or the car so you don’t forget it! Check out this post from Pulling Curls for more ideas on church quiet bags. Make sure you have all the necessities (diapers, cups, etc.) ready the night before. If you bring a snack, choose something with minimal mess (like raisins or puffs). No one wants to be on their hands and knees picking up crumbs after services. Take a moment to think about Sunday meals. Decide what you will fix for breakfast, and do meal prep for lunch the day before if you are eating at home. Sundays are also a great day to eat out – one less chore on your to-do list! Practice sitting still at home. This is something I really need to work with my kids on this year! I think if I can spend time training my kids to sit still for longer periods, life will be much easier. Start with a few minutes and gradually increase it. 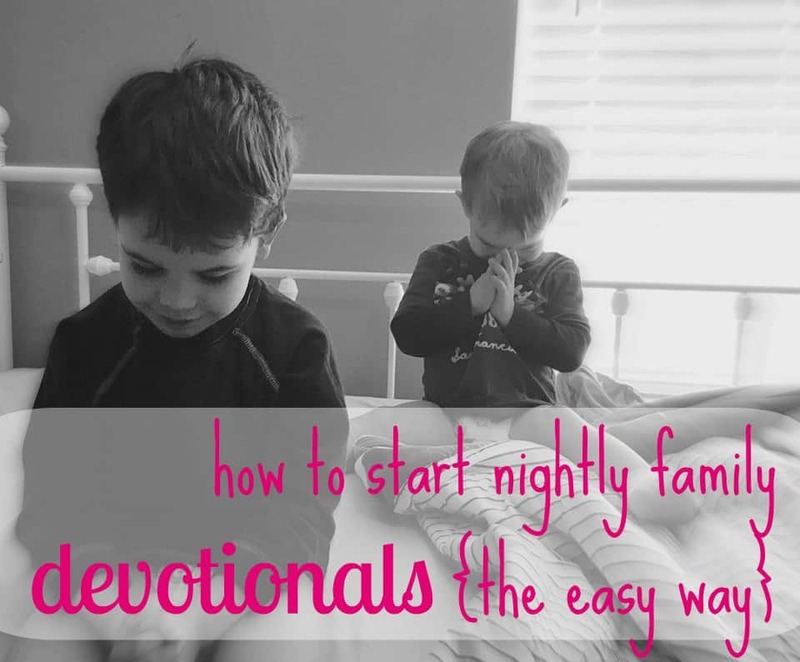 With our kids, we’ve been trying to use our nightly family devotionals as training opportunities. The Domestic Fringe has some great wisdom about teaching kids to sit still at home. Make the Lord’s Supper a special time. My husband has been really good about taking the kids on his knee and whispering to them during the Lords Supper about its significance, telling them about Jesus. It’s so precious! My 2 year old loves to take the empty cup and drink from it after I’m done. I love seeing my boys enjoy church. When I knew my husband was going to be up preaching or leading singing, I always made sure I had someone to sit with for backup. I asked an older lady in the congregation to be their “adopted granny,” and she would often entertain my oldest son if I needed to take the baby out. We were also blessed to have an aunt, uncle, and cousins to sit with during most services. We are about to start working with a new congregation, and I’m sure I’ll find kindred spirits to sit with there as well. 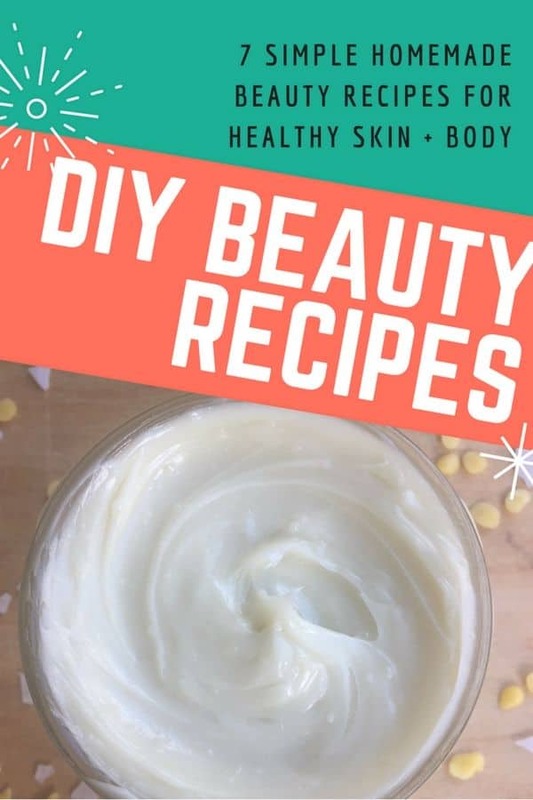 This is a must! Try to get your whole family into the routine of taking a Sunday afternoon siesta. 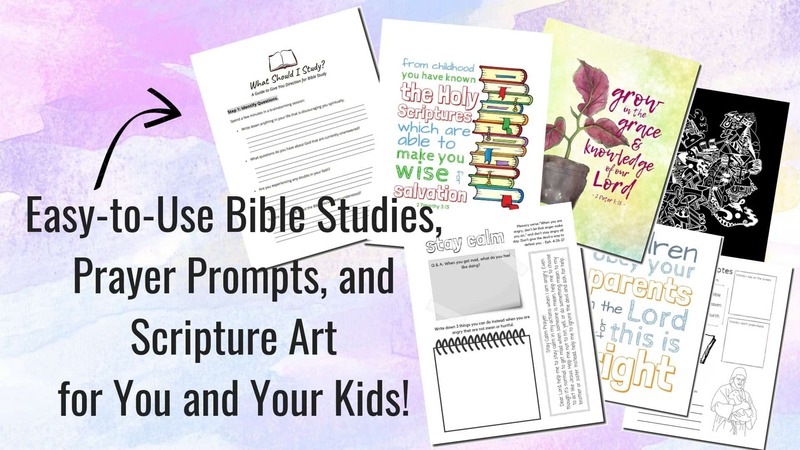 Although Sundays with kids can be stressful, there is nothing more important to their spiritual development than putting God first and exploring His word. 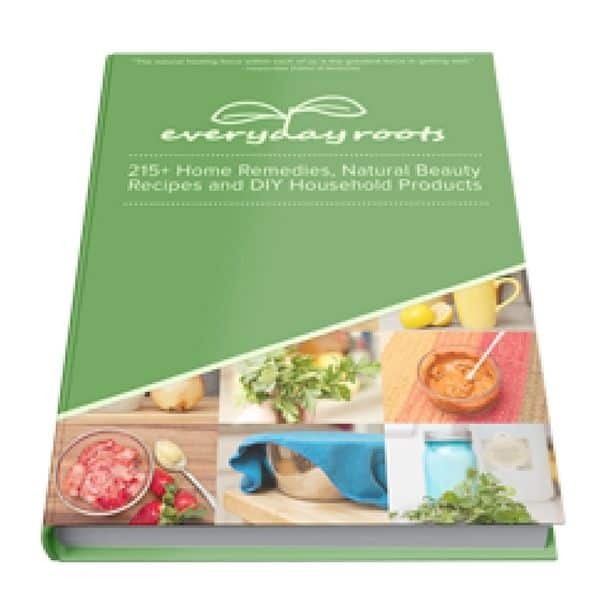 Implementing these steps and having your day planned out should alleviate that Sunday stress so you can enjoy church services and concentrate better, too! Do you have any tips for smoother Sundays to make worship less stressful with kids? I’d love to hear! I’d be glad to message pictures to you if you like to see exactly what I’m taking about. Love this post Mary. I think Sundays are a challenge off and on for most families. I made something recently that is helping our family.Its something for a church bag to help kids remember to be quiet. I got the idea from something I saw being used in a church nursery class. It’s a kids worship book that talks about each part of the church service. I personalized ours and put pictures of our kids and even a picture of our church. For a while we read this book at home and on our way to church. If during the service my 2 year old got noisy,I would just take the worship book out, find the page in the book that showed whatever part of the service we were doing, show it to her and she would remember to be quiet.